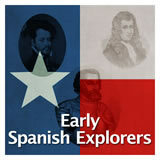 In this experience, students focus on three Spanish explorers who had an impact on Texas history: Pánfilo de Narváez, whose expedition failed; Álvar Núñez Cabeza de Vaca, who became a Texas merchant and defender of Native Americans; and Álvarez de Pineda, who in 1519 created the first known map of the Gulf of Mexico. 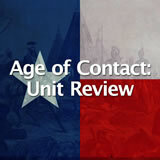 Explain the significance of Álvarez de Pineda’s journey in 1519. Describe the struggles Pánfilo de Narváez and Álvar Núñez Cabeza de Vaca encountered on their journeys. 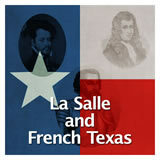 Identify the issues encountered by European explorers as they searched for gold. Ancient explorers set out for distant lands with the navigational instruments of their time, such as an hourglass for measuring time, a quadrant for calculating position based on the stars, a compass for determining direction, and a nautical chart. They did not have the benefit of accurate maps, satellite images, or a GPS system to guide them. 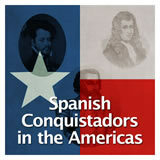 In this experience, you will learn about several of the early Spanish explorers who contributed to Texas history and some of the difficulties that they encountered. What geographical region do you think is shown in the map? The map is of the Gulf of Mexico coastline, drawn by Alonso Álvarez de Pineda in 1519. 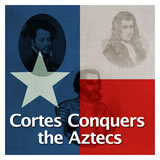 Students will learn more about this map and Pineda’s expedition in scene 4 of this experience.